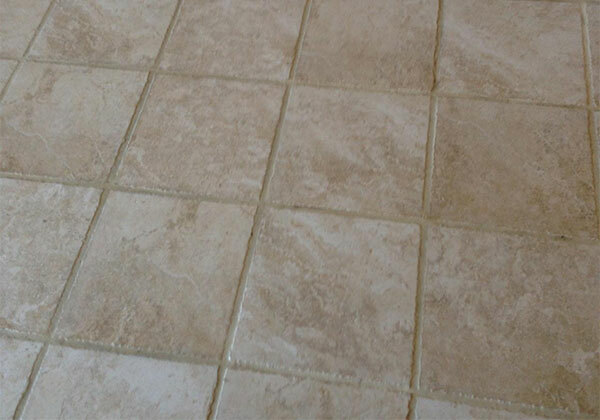 JV Tile, Floor and Carpet Cleaning is your go to Chula Vista Carpet Cleaning Service. 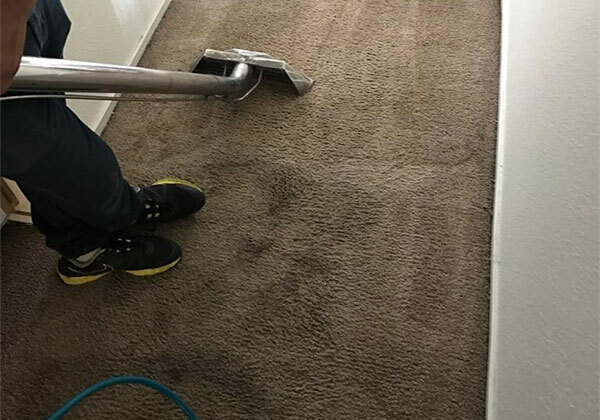 We provide professional deep hot water extraction cleaning services for commercial and residential flooring and carpet. 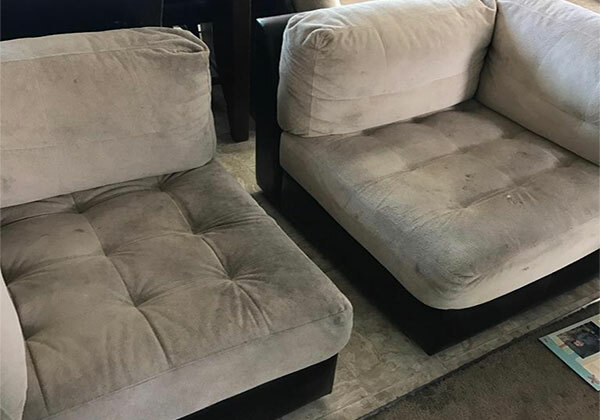 Count on outstanding visible results from our expert and helpful service technicians to perform using cleaning equipment considered first rate in the professional industry. 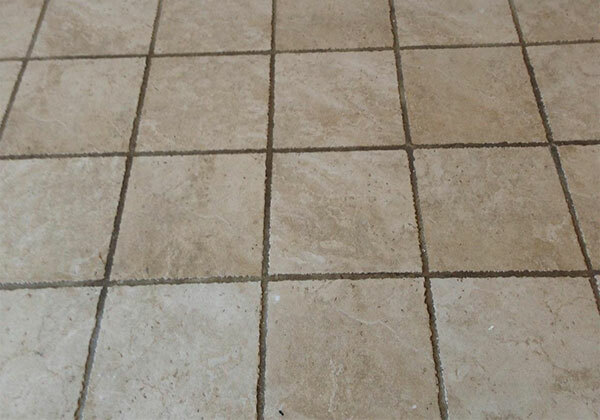 Expert floor cleaning is a specialized job requiring experience. Carpet cleaning requires knowledge of fabrics to ensure a successful job. 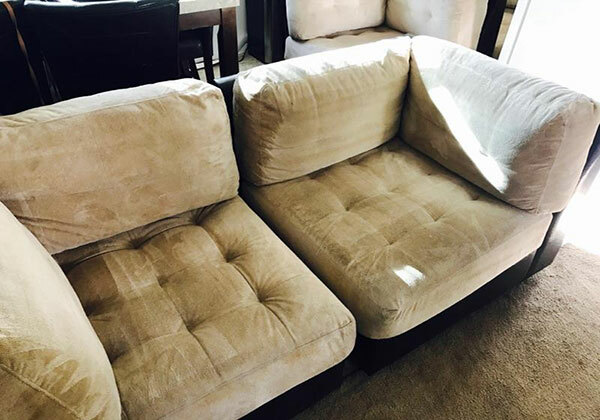 Upholstery cleaning is a detailed time consuming responsibility we are experts at. Julio and his crew are amazing. 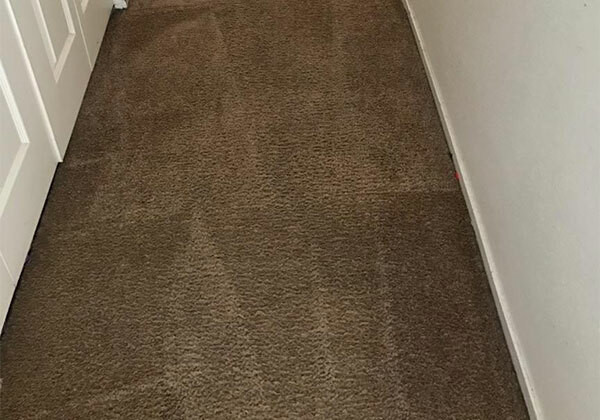 They took my dirty ugly carpets and made them look brand new! I will always use them and will tell all of my friends as well. WOW!!! That’s all I can say. When these guys were through I literally thought i moved into a new place. My tile was sparkling and look incredible. Thanks Julio!